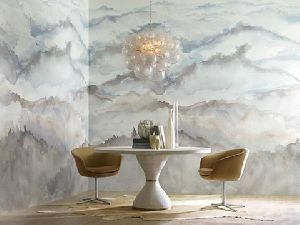 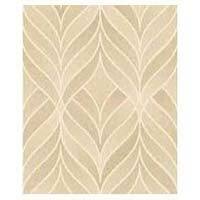 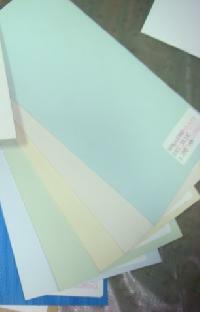 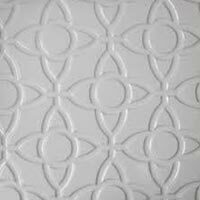 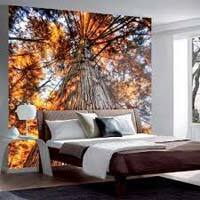 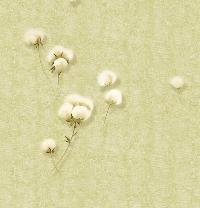 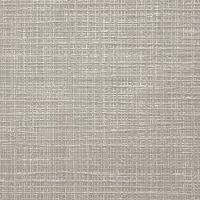 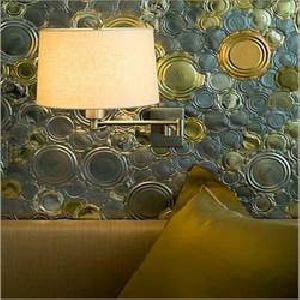 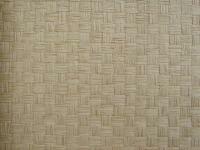 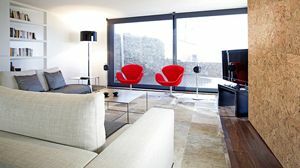 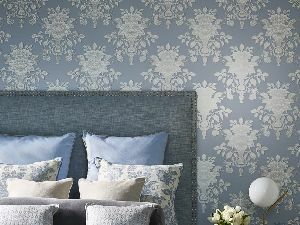 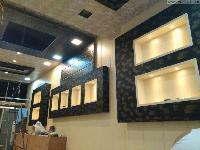 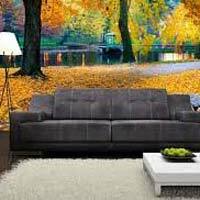 We are dealing in vinyl wall coverings, wallpapers. 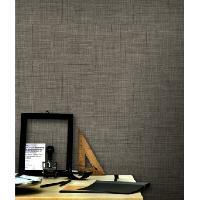 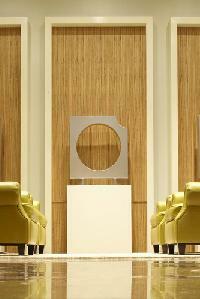 All imported wall coverings, with washable & easy to maintain. 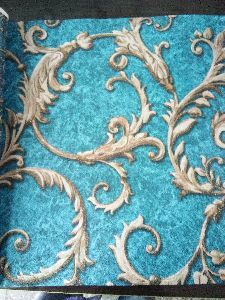 100+ designs & patterns to choose as per ur interior collections. 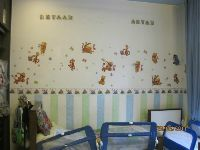 Bed room collections, kids collections, living area collections & dining area collections. 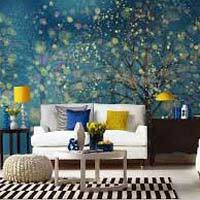 Wallcoverings is the fastest, most convenient, durable and hassle free wall decoration product across the globe. 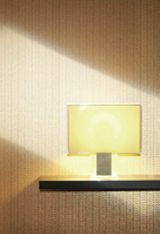 Over 70% homes and offices worldwide are dressed with wallcoverings. 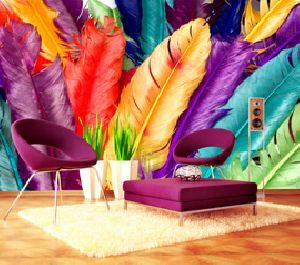 Painting a space can block it for weeks. 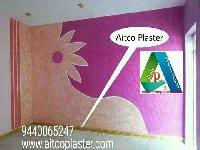 Saving you from the inconvenience of a continuously blocked house or an inactive store or office.